In the first half of this episode, Dave talks to Ryan Bigelow, Senior Program Manager for the Monterey Bay Aquarium's Seafood Watch. Their guides have been handed out at the aquarium for decades and give seafood consumers reliable, scientifically sound information on what fish and shellfish are the most sustainable to eat. Whether go out for sushi or to your favorite restaurant or shopping at the supermarket -- the Seafood Watch guide is an excellent resource for making sound ecological choices. Farmed vs. wild? Is there a best choice? Find out! 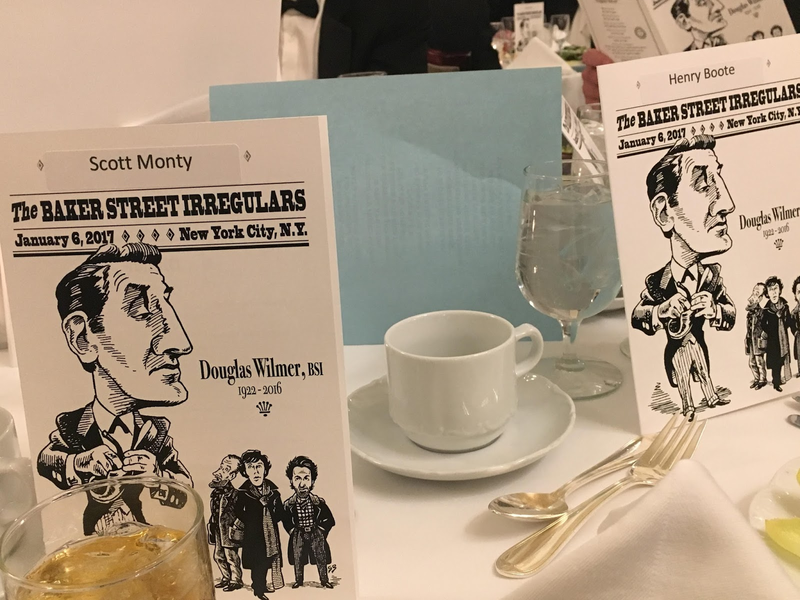 In the second half of the show, we visit with Scott Monty from the I Hear of Sherlock Everywhere and Trifles podcasts about the original fanfest -- the BSI Dinner in New York City. Held every January around the fictional birthday of Sherlock Holmes, the Baker Street Irregulars hold a gala dinner that is strictly invitation only. Find out about these avid followers of the world's first forensic scientist created by Sir Arthur Conan Doyle over a century ago.